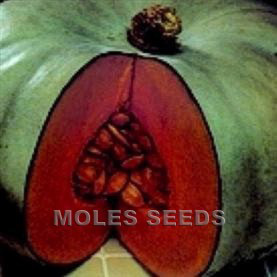 Produces compact, dark green, round heads with medium/dense structure. Vigorous variety; good standing ability. Typical maturity is 130 days from transplant. Cabbage can be produced throughout the year, providing growers with a continuous supply to their outlets. Faster-maturing spring greens are ideal for utilising redundant polytunnel or glasshouse space over the winter months. 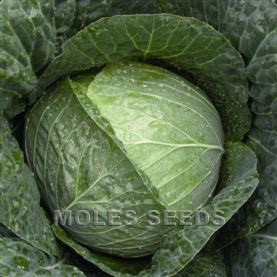 Cabbages are popular for young plant sales to home gardeners. 200-400 seeds per gram. 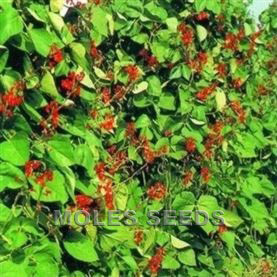 Germinates between 10 and 25°C. Sowing and harvesting times as given in the charts. Seed rate approx. 600g per hectare transplanted, 1.25-2.5 kilos per hectare direct sown. Spacings 30 x 60cm, up to 60 x 90cm.